As a wedding photographer, I enjoy capturing spontaneous moments as they occur especially all those that often go unnoticed. The excitement continues after the wedding day when the bride and groom see their photos for the very first time. They are amazed at all the candid photos of themselves, the bridal party, friends, and family all enjoying the celebration. This preview is how I begin to discuss the wedding album with the couple. 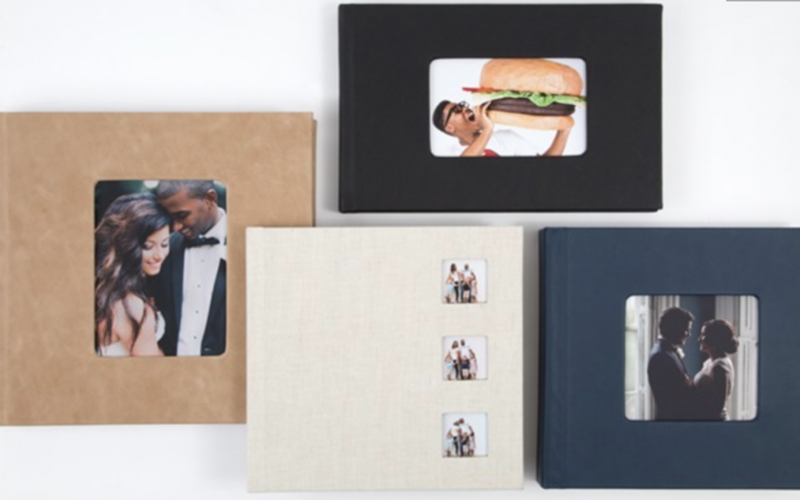 A wedding album is a way for the couple to not only remember and look back on their wedding day but also have a visual story in chronological order from the first getting-ready photo to the last kiss of the evenings. https://photographybymg.com/weddings The options available for today’s wedding albums are amazing and include a vast array of cover designs as well as various papers for printing the images. I work with the bride and groom helping them decide which images to include in the album. I then engage the assistance of the album designer who will be working with me in designing each spread of the album, ensuring that the story flow is correct and each image highlights a special moment. A digital proof of the album is provided to the couple for their final review and to make any minor revisions that need to be made prior to the final approval to print. They select the leather color and the message that will be printed on the cover. The final album is presented to the couple in person complete with a copy of the digital files that were used. If you are planning a wedding, make an appointment to meet with us. We can share sample albums with you so you have a better idea as to what a final album will look like. This is also when we provide you with a preview of options to consider. When shopping around keep in mind not all albums are created equal. Seeing samples will let you know in advance what you can expect to receive from your special day.